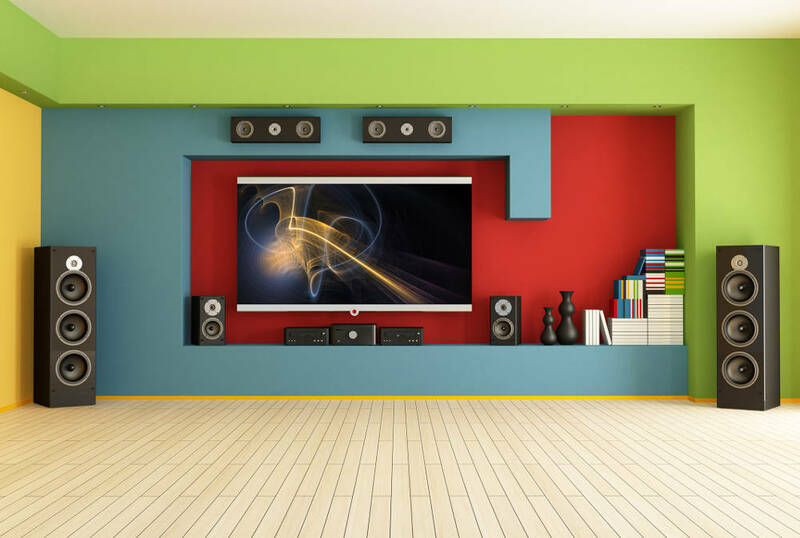 Having your music available throughout the home is still one of the most sought-after home entertainment solutions. “It allows for any music signal source, be it a CD player, phone, music streaming service or FM radio, to transmit wirelessly from one room to several, all controllable by a smart device. Our preferred all-encompassing product for this is Yamaha Music Cast,” explains Karl. “Companies like HEOS by Denon can add this feature to the home without cutting into ceilings or running cables across walls to add speakers throughout. It still offers all the features and abilities of a centralised system which is typically installed at the time of a new-build or renovation,” says Warren. “Not a physical product, but one which gives access to huge music libraries. For a nominal monthly subscription, most music can stream into your home or be stored on a portable device for offline playback,” says Karl.